ATLAS is a particle physics detector at the LHC, near Geneva. It is designed to help us find the answers to the most fundamental questions about what the universe is made of and how it works. Why are Canadian physicists working on ATLAS? What has Canada contributed to ATLAS and to the LHC? 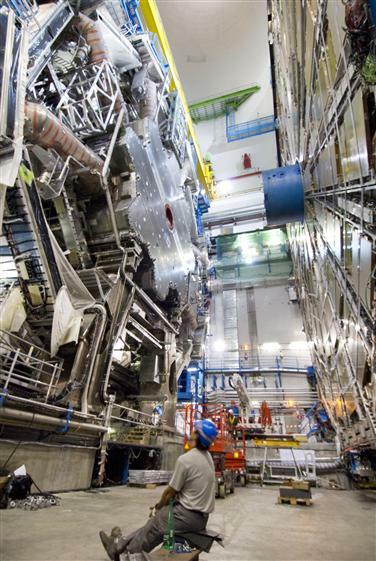 How does our participation in ATLAS and the LHC benefit Canada? Is this kind of research safe? Whom can I contact if I want to find out more? 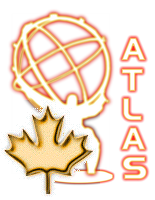 ATLAS-Canada is supported by grants from NSERC.